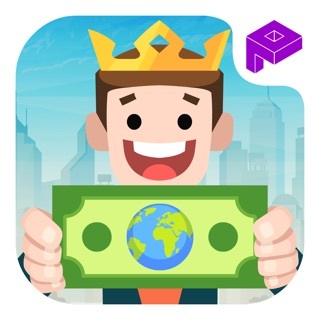 Build a city and become a business tycoon, all with just a few clicks and patience! In Holyday City, you’re in charge of resource management, business management, and the growth of your town into a sprawling metropolis. As an idle game, your city will level up and expand as the game plays in the background. Clicker game mechanics let you build and manage your businesses with a simple tap, so city expansion is a matter of time and management. City builder excitement is at your fingertips! Download Holyday City Tycoon and create your amazing town now! 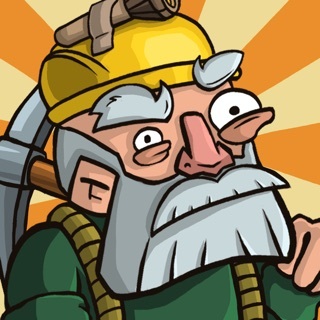 This game is pretty great, balanced economy, innovative take on idle game. The issue is that though the web-based (steam, etc.) version of the game’s cloud save seems to work just fine, they seem to have not figured out how to have it work consistently on IOS. I spent a few bucks on an in-app purchase and logged in a few hours later to find my progress (and purchase) nowhere to be found. Would like it restored or a refund for what I spent. Same issue as lots. I’m enjoy the depth of this game though I’m not able to get past level two or three due to cloud save issues. I randomly login and my save game is gone. I’ve diligently gone into settings and saved and closed the game and still lose my game save. Fix this and I give five stars. Have enjoyed the actual gameplay. I'm really looking forward to when this app doesn't constantly reset after 2-5 minutes of playing. When this is fixed, please let me know.